Today is one of those days Logan Reilly wished he'd stayed in bed. 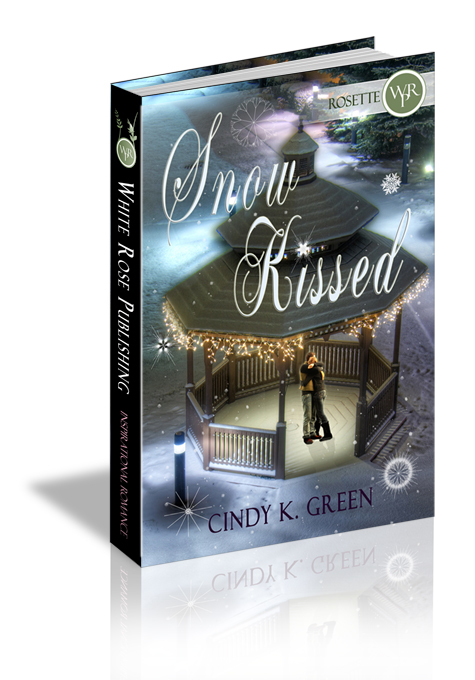 Not only does he have to deal with the annoying Winter Wonderland Carnival but his close friend, that whimsical lover of snow, Holly Armstrong, is leaving town forever. The question is, why didn't she tell him and why today, of all days, does he realize she might be more than a friend? Holly can no longer stay in town knowing the man she loves only sees her as a friend. It's time to move on. Besides, she has other career prospects. As the carnival unfolds, watch God work in amazing ways. Can He change Holly's mind and make her stay? Can He help Logan see beyond the friendship? Only time can tell. Before Holly’s expression could waver into a frown, she forced a smile. “I…I’m off for a snow walk.” Possibly my last in Meriden. “That is what’s so stupid about this…this whole Winter Wonderland Carnival. There’s no snow!” He raised both his hands in aggravation. “There’ll be snow tonight.” She stepped close to him, laying her hand in the crook of his arm. The contact brought a swirl of pleasure moving around inside her stomach—more so than normal. It must be from all the excitement of her news—nothing more than that. “And what’s so good about snow? It’s just annoying and inconvenient.” He pulled his arm away and folded them across his lean frame. “Snow is beautiful…magical.” Her voice came out breathy with the idea of snow making her feel all tingly. “…galoshes, wool socks,” he countered. Nice story. I got connected to the characters and the setting. Short read and worth your time.